As video consumption becomes more prevalent (yes, it’s still growing), analysts need to be on top of the content their organizations are creating and ensuring that time and money are being spent in the right way. 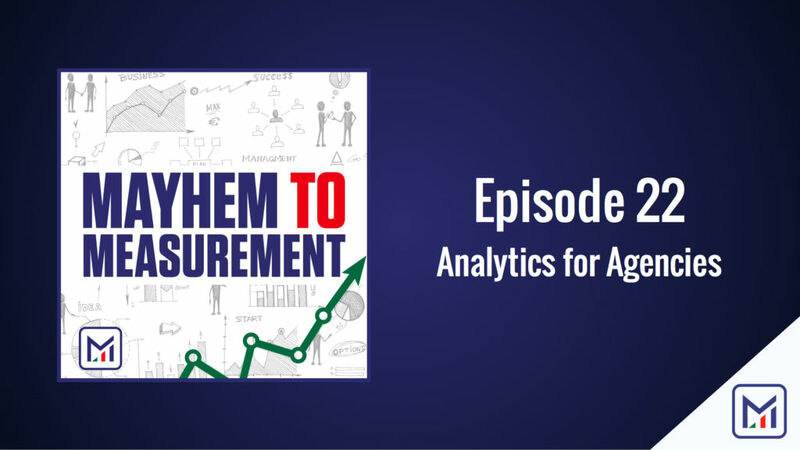 We’ll walk you through how to incorporate video analytics into your analytics program, and share specifics that will ensure your video program is set up to succeed. Do you use correlations in your analysis? Think they’re scary? You’re alone, but odds are, you’re probably using correlation studies right now and don’t even know it. Having a good understanding of how to use correlation studies, knowing what the do – and don’t show – and following a proper framework to validate is key to unlocking meaningful analysis. This week we’ll tell you everything you need to know about correlation studies.